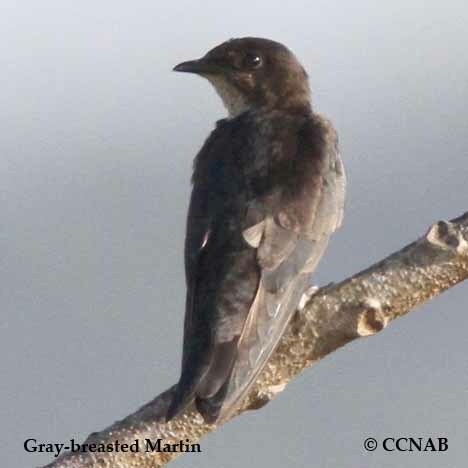 The Gray-breasted Martin is a native bird of Mexico, Central and South America. 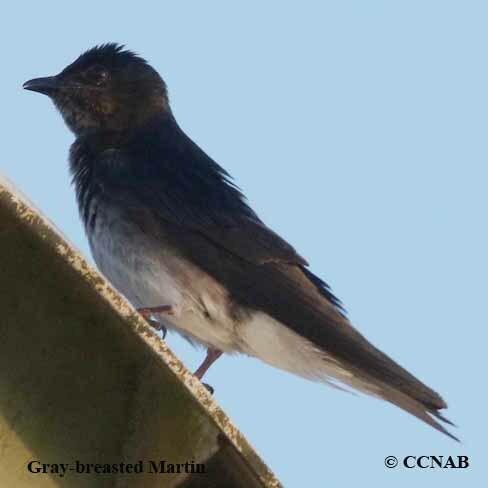 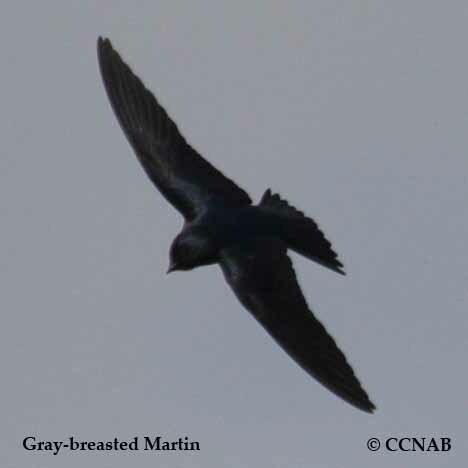 Its appearance is duller looking when compared to the native Purple Martin seen in North America. 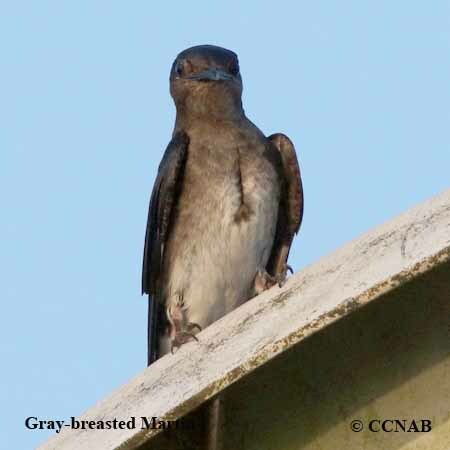 They are a common bird seen around building structures and people. 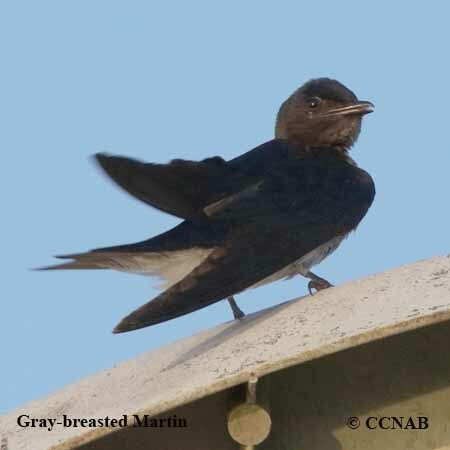 Usually nesting on the sides of the buildings or under the building's eves. 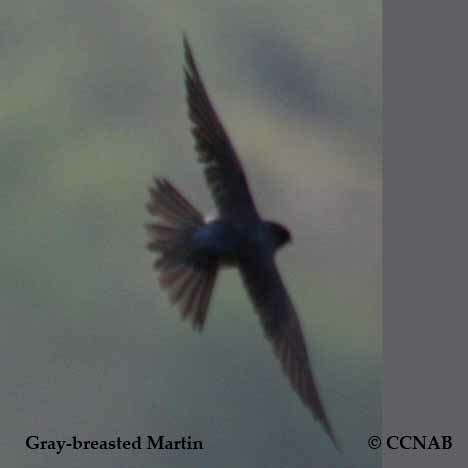 This bird has been seen and identified inside the North American boundaries.